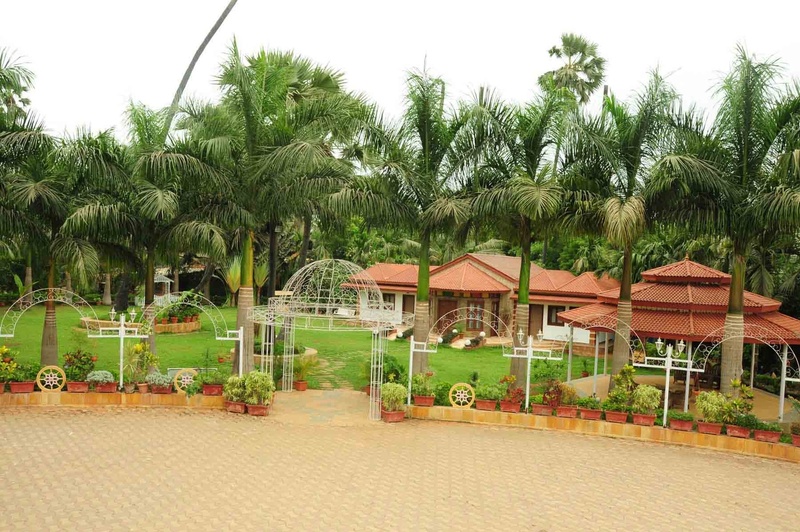 Tulsi Vihaar, Malad West, Mumbai is often leased out for film, television and ad film shoots, which makes for a beautiful outdoor venue for weddings and parties. It is located near the famous Versova Village Fish Market which is well-known among the locals. 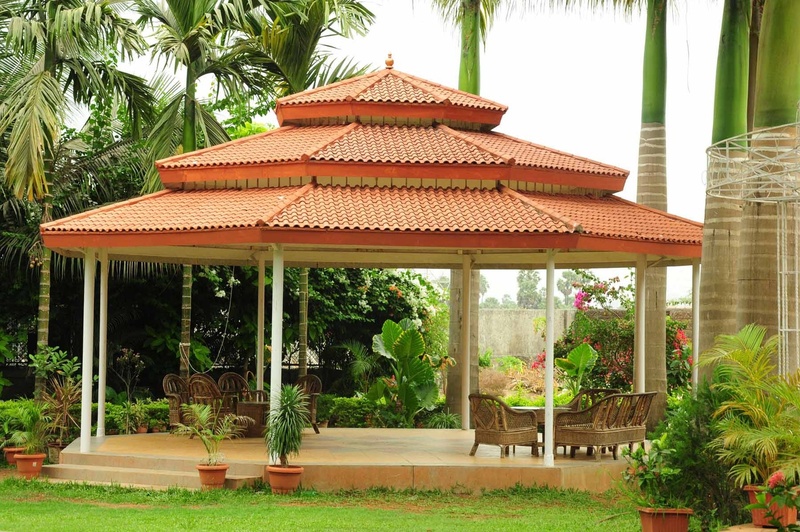 The lushly landscaped lawn is supplemented by a well-furnished bungalow — with two air-conditioned rooms that can be used as green rooms or changing rooms for the bride and groom — and a large gazebo with a red roof that can function as a stage or a mandap for your pheras. 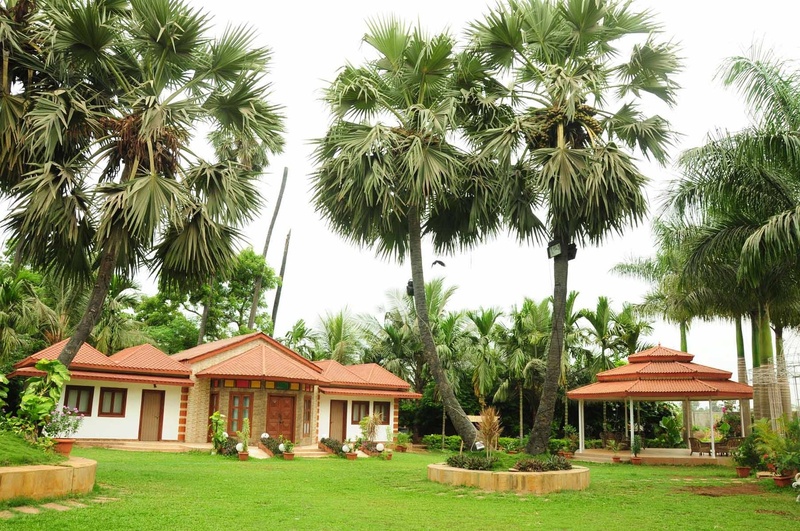 The property is surrounded by swaying palms and a gentle sea breeze that adds to the laid-back, quaint ambience. It allows you to get your own caterer from outside on your big day to serve your favourite dishes to your guests. It gives you the freedom to get your own decorator from outside to decorate the venue as per your choice. It offers ample car parking space for the convenience of their guests. Go ahead and book Tulsi Vihaar, Malad West, Mumbai to make your upcoming events outstanding. Please Note: The venue has been closed down. 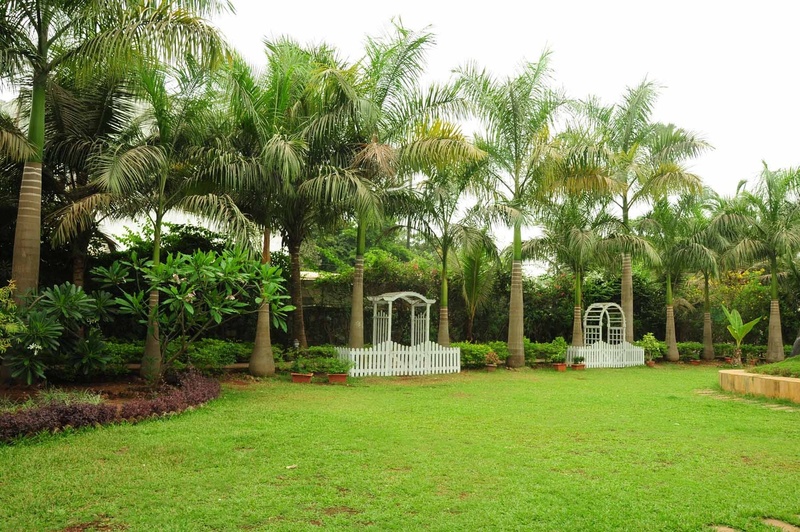 The Tulsi Vihaar located in Malad West, Mumbai has Wedding Lawns. Tulsi Vihaar can accommodate upto 350 guests in seating and 600 guests in floating. Vegetarian and Non Vegetarian food is served at this venue. Features of this wedding venues are : Outside food/caterer allowed at the venue , Non-Veg allowed at the venue , Alcohol allowed at the venue , Outside alcohol allowed at the venue , Music allowed late , Ample parking , Baarat allowed , Hawan allowed , Overnight wedding allowed , Packages starts at Rs 300 per plate for vegetarian menu and at Rs 450 for non veg menu.